Engine Maker Pratt Receives USD 2 Billion Contract. The US Department of Defense awarded Pratt & Whitney a contract of USD 2 billion to supply turboprop engines F135 for the order of lot 11 of the F-35 Lightning II aircraft. The 11th low-rate initial production contract will cover 135 engines, as well as program management, engineering support, production support, spare modules and spare parts, said P & W on May 31, 2018. The USD 2 billion contract for turboprop engines F135 is in addition to two long-term components, parts and materials contracts that P & W awarded in August and November 2016. Those contracts totaled USD185 million. Including long-term contracts, the average cost per engine for Lot 11 is USD 16.2 million per unit. 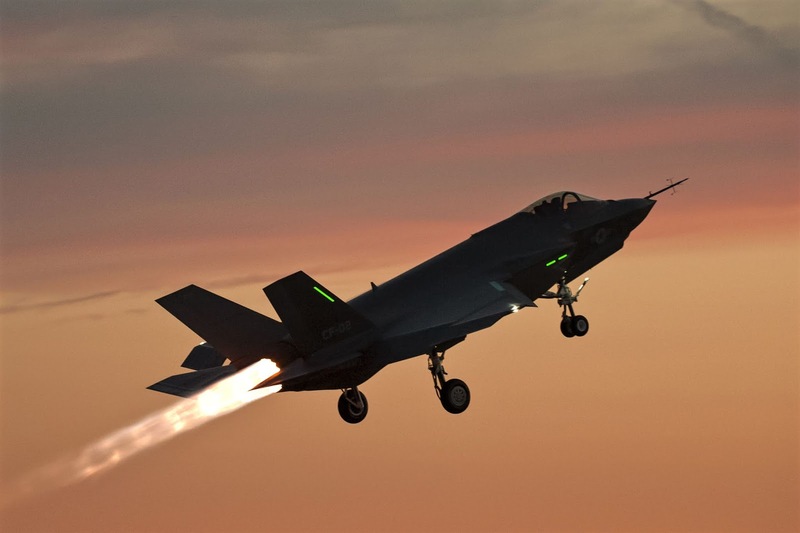 The engine unit prices vary since the conventional Lockheed Martin F-35A take-off and landing engine has a lower price than the engine system for the F-35B vertical takeoff and landing variant, however. Pratt & Whitney received USD 1,950 million to supply 99 F135 engines for Lot 10. The average cost per unit of engine for Lot 10 was USD 19.7 million. Therefore, motor costs decreased more than 17% from Lot 10 to Lot 11. However, the jet engine manufacturer said that it will only reduce a little the recurrent leakage unit (URF) of the engines of lot 11 F135 compared to lot 10. Pratt & Whitney would not reveal flight costs, sharing only percentages of cost reduction. Deliveries of low-speed engines will begin this year. Authorities said their latest contract supports continued efforts to reduce production costs. "This agreement for the next batch of F135 engines represents fair treatment for the US government, the international association and the industry," said Vice Admiral Mat Winter, executive director of Pratt's F-35 program. "Affordability is our number one priority, and by working together, we are making steady progress in reducing the cost of propulsion of the F-35." Since 2009, Pratt has cut its F-135 production costs by more than half, authorities said. Pratt has delivered 375 F-135 engines to date.